Join John de Kadt and Brenda McMorrow with Katie Campbell for a magnificent week long journey into Peru. This retreat takes place in the Sacred Valley of the Andes Mountains and includes enlivening and enchanting daily yoga, kirtan and storytelling. We will be treated to delicious vegetarian food and cleansing juices, as well as unforgettable trips to sacred sites including Machu Picchu and beyond. We will reside at the beautiful Illa Wasi Retreat Center, tucked into the Urubamba mountains with accommodations in traditional round Incan buildings. We will be near sacred ancient sites and Incan ruins including one of the wonders of the world – Machu Picchu. This retreat will include Bhakti yoga chanting sessions with Brenda and John, evening Kirtan under the stars and storytelling that will weave a tapestry of ancient myths throughout the week. Each day Katie Campbell will offer a wonderful yoga class. We will be served delicious, fresh food grown naturally right here in the Valley and juicing can be a part of your daily experience if you wish. Together we will journey to these auspicious and powerful Incan ruins and sites as part of our cleansing, rejuvenating and inspiring week in the Peruvian Andes. Various accommodations are available depending on your preference. $1950-$2400 all included other than airfare. This training is an elective 50 hour course within the DevaTree School of Yoga 500 hour Yoga Teacher Training. It is also open to participants who are not working towards their 500 hours and who are interested in an in-depth chanting immersion. At its most basic and universal level, Bhakti can be defined as an expression of love or devotion. Anyone who has experienced the spontaneous heart-expanding effects of chant understands that the Bhakti Bhav (mood) is a sweet, pure and expansive feeling not easily described in words. Like our physical yoga practice, devotional chanting has the power to create healing shifts in the body, mind and Spirit. Acting like a tuning fork for the entire system, chanting can help us clear blocked energy and open us up to the Universal frequency of compassion, expansion, trust, and love. 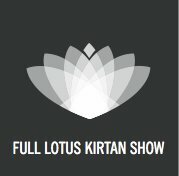 Learn about the typical instruments used for Kirtan, and explore the possibilities of creative chant composition at your own comfort level. 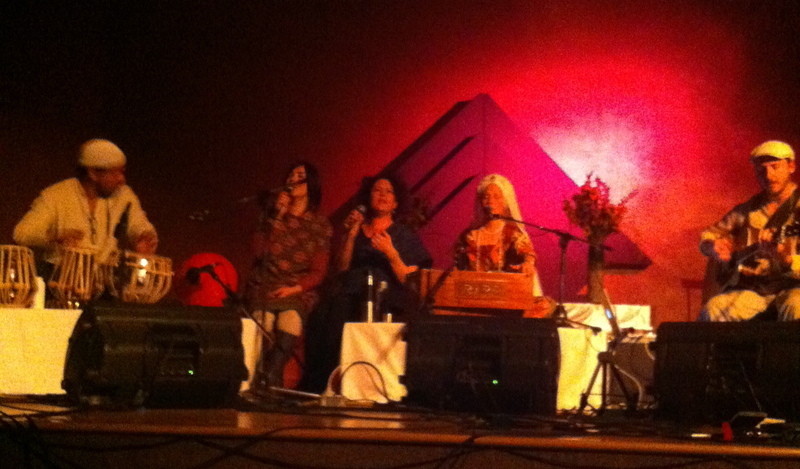 Brenda’s personal stories, humor and revelations from her own path and worldwide travels light up these two weekends of brilliant Bhakti bliss! I’m revelling in the blessings that are abounding, like having the opportunity to sing with two magical inspirations on my devotional music path – Snatam Kaur and David Newman! 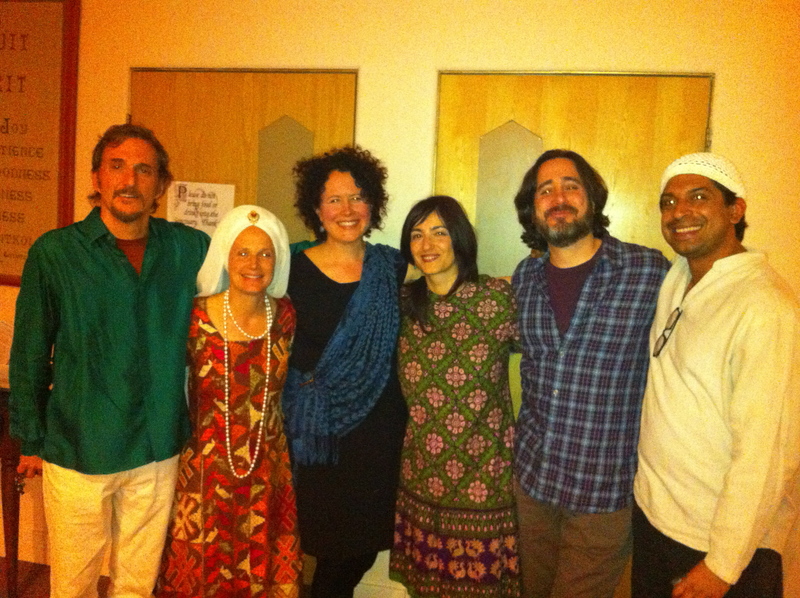 In Boulder, Co, February 2, 2013 with Philippo Franchini, Snatam Kaur, Brenda McMorrow, Emy Berti, David Newman and Ramesh Kannan Singing “Long Time Sun” with Snatam Kaur. Pure Bliss.